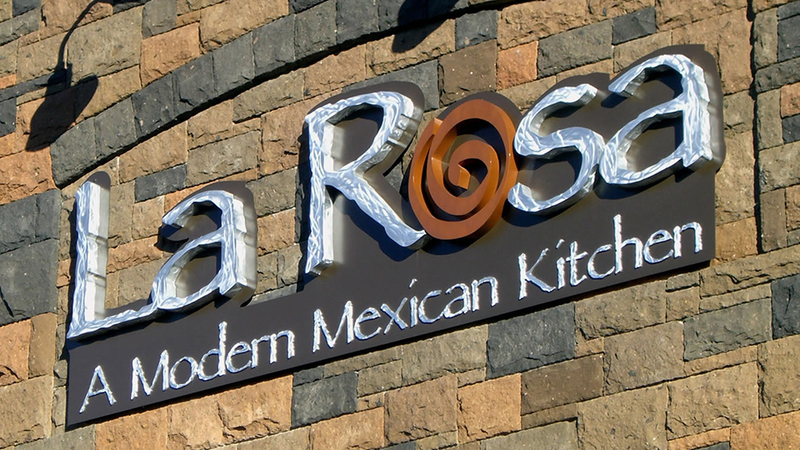 La Rosa, a modern Mexican kitchen, has two popular locations in Bend, one on the Westside in NW Crossing serving lunch and dinner, and their second location in Southwest Bend in the Brookswood Meadow Plaza, which serves dinner only. La Rosa has been awarded Bend Best Margarita nine times and they have on a similar roll in the Best Mexican Restaurant category, as voted by the source weekly readers. Both locations have large, heated seasonal patios so you can enjoy your meal and your fresh salsa in the fresh air. And speaking of fresh, La Rosa says “‘fresh’ is the stamp we place on all our dishes. Fresh vegetables, seafood, meats and spices are combined in creative ways to bring out the true Mexicana flavors from our chef’s hometown”. Their Happy Hour runs 2:00-6:00 p.m. On-site or a venue of your choice, La Rosa offers a wide variety of catering solutions for events large and small, from a dinner party to a corporate event to an end of soccer season buffet.